The Bharatiya Janata Party is celebrating its foundation day today, days after it emerged as the largest political party in the world. Apart from the party president’s function in New Delhi, many other programmes are being held across the country to mark the occasion. The party turned 35 on April 6, the day the party was formed in 1980. Various programmes are being organised by the party at the national and state level across the country to commemorate the occasion. 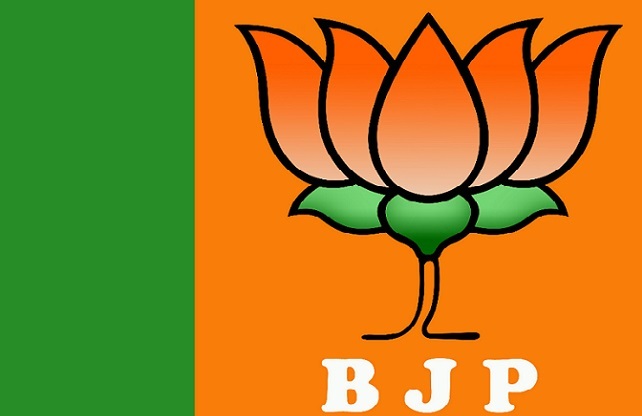 Though the BJP was formaly formed in 1980, its origins can be traced to the formation of the Bharatiya Jana Sangh, popularly known as the Jan Sangh, by Syama Prasad Mookerjee in 1951. The Jan Sangh merged with the Janata Party in 1977, but the experiment was short-lived. The BJP was spun off as a separate party on 6 April 1980 with Atal Bihari Vajpayee as its president. Coincidentally, when the BJP finally formed a government as the head of the National Democratic Alliance (NDA) on 16 May 1996, once again, it was under Vajpayee’s leadership. But this government lasted only 13 days. It returned to power on 19 March 1998 and remained there till 22 May 2004, spanning the 12th and 13th Lok Sabha. Vajpayee became the longest serving non-Congress prime minister. He was in office for 2,272 days over three terms. The BJP’s finest hour has come under the leadership of Narendra Modi. The party won a record 282 seats in the 16th general election-the first to win a majority in 30 years. Last week, the party claimed a membership of 9 crores making it the largest political party in the world.